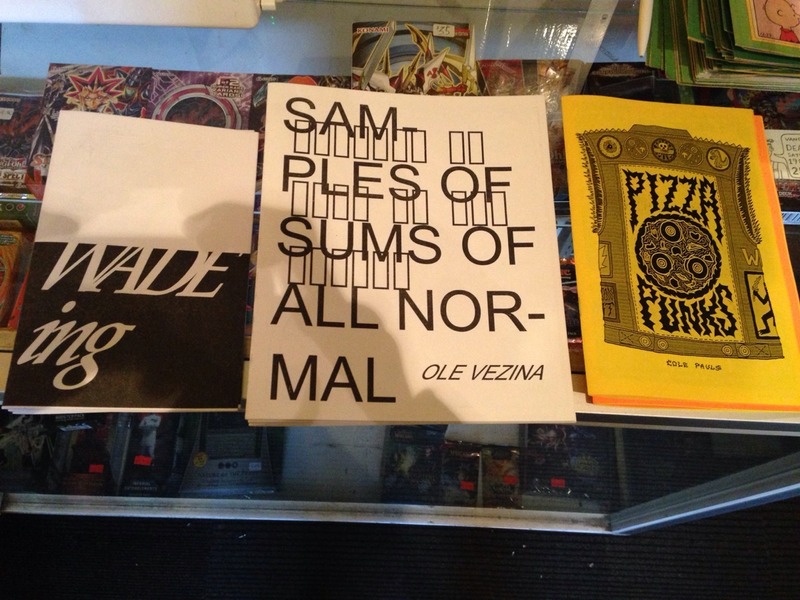 A sampling of some new zines that have come into the store this week. Lucky’s is always accepting local (and outside) publications and zines on consignment. Bring ‘em out!